For all the cloud business users here’s good news: you can avail Microsoft Teams Mobile app benefits on of iOS, Android and Windows phone platforms. Launched in 2017, the Teams Mobile App is gaining popularity since it has proven to be lucrative for cloud business users. 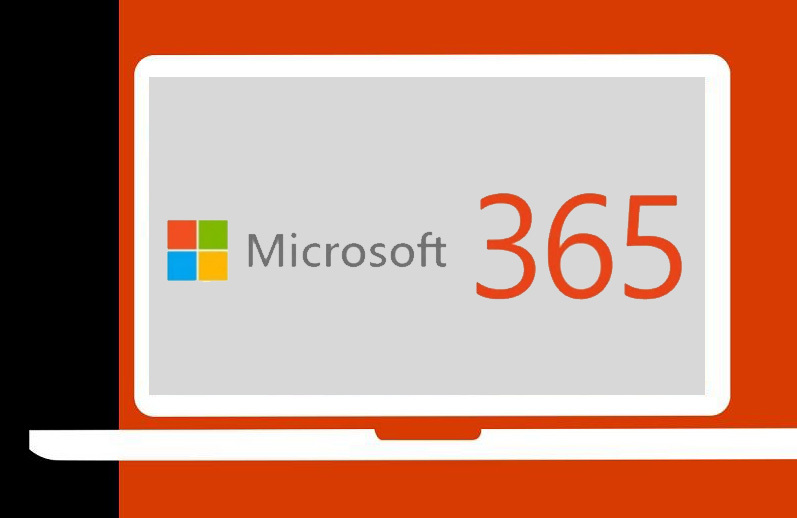 Microsoft Teams was launched to cater the needs of Team management and for the management for business-critical processes that use Microsoft Office 365. It is a digital hub that combines all conversations, discussions, apps, documents, content and other project related entities at one place for better team work. It can be thought of as a shared workplace where discussions and communications are carried out. Cloud operations are mandatory for Cloud business success. Free SharePoint Migration is a dream come true for CSPs, since they are always in search for best solutions all over the web that can facilitate their Cloud business on-goings. This free tool is provided by Microsoft for its SharePoint Migration for business. 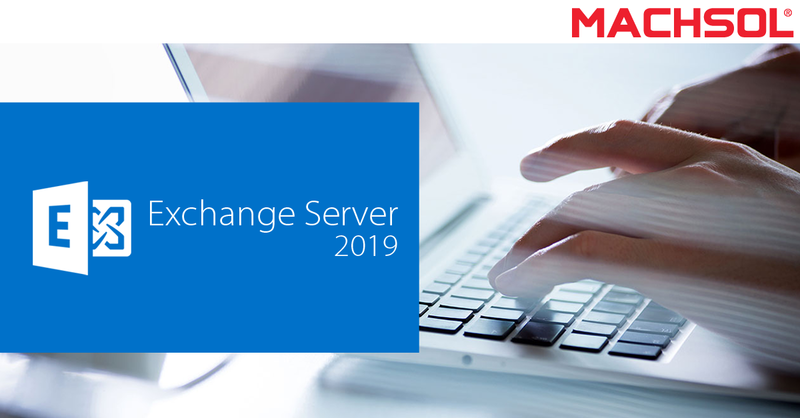 In a nutshell, the free SharePoint Migration tool lets the SharePoint users migrate their lists or files from on-premises files and document libraries to either OneDrive in Office 365 or SharePoint Online. 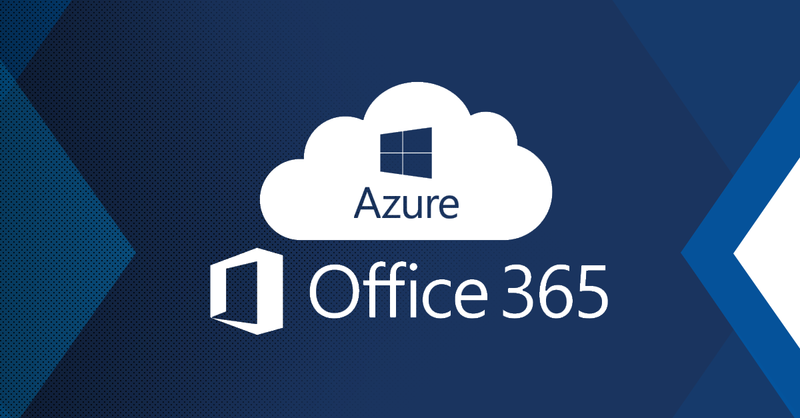 This free SharePoint Migration tool makes the users able to take advantage of collaboration, security and Intelligence solutions with Microsoft Office 365. MachPanel Office 365 Admin Center is the only management software that completely wipes out the complexities in Office 365 management by its unified approach. It allows you to significantly reduce your time to manage users, groups, contacts and manipulate plenty of settings via single interface. It is simple, fast and consolidate admin center that allows you to perform numerous action at a time without waiting for any previous one to be completed. There is no need to memorize PowerShell commands or to install 3rd party utilities because MachPanel provides a comprehensive GUI which saves valuable time. 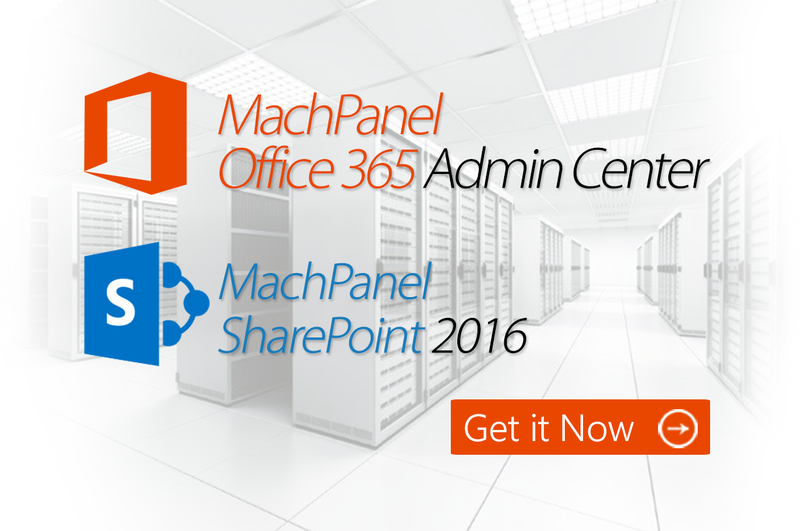 Other than Office 365, MachPanel completely supports Microsoft SharePoint 2016 and legacy version. 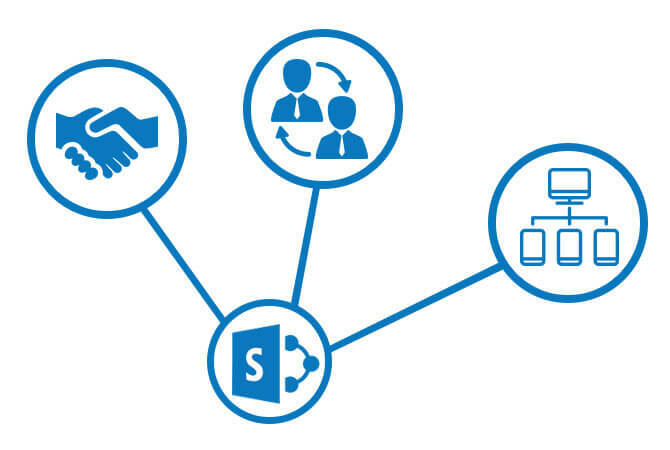 You can sell, provision, manage and bill your customers for Hosted SharePoint with MachPanel SharePoint cloud delivery solution.